Rhode Island&apos;s Ivy League school Brown University is known for its high rigor yet loose liberal arts approach to education. Undergraduate students essentially create their own majors, and the university conducts some out-of-the-ordinary, self-proclaimed "innovative" research. An example of the latter is currently underway with the help of U.S. government money. Researchers from Brown University are currently investigating the health benefits of legal prostitution. The study, funded by U.S. taxpayer’s dollars, is directly providing money to a group of male prostitutes operating in Mexico City. While this sounds like a strange ploy to funnel money in an area that the government should be staying out of, it actually does have some practical and important implications. The study is called “Conditional Economic Incentives to Reduce HIV Risks: A Pilot in Mexico,” and it is investigating whether or not paying prostitutes to remain clean encourages safer sexual practices. The male prostitutes are currently being tested every six months for sexually-transmitted diseases. If they remain clean, they receive a payment that increases over time. The prostitutes are being paid using money provided by a grant from the National Institute of Health, the same government institution that donated $3 million the University of California at San Diego to study infection rates of Mexican prostitutes. The study at Brown has used nearly $400,000 so far. It’s unclear why the researchers are focusing on Mexican prostitutes rather than American ones (likely because the practice is legal in most of the country), but the issues surrounding the taboo profession continue to be investigated. 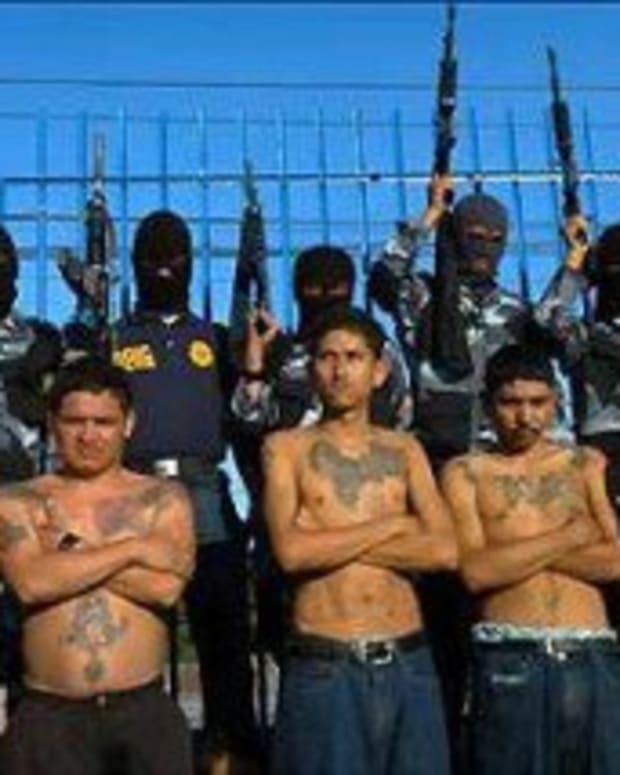 Report Exaggerated Mexican Drug Cartel Activity in the U.S.